If you think Cape Cod is all about Fried Seafood, check out these Cape Cod Foodie Spots for an eye opener! 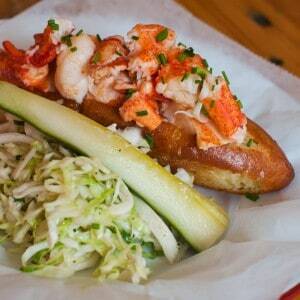 The Foodie Movement has made it to New England and we all benefit as a result! Ever heard of Devil’s on Horseback…me either but it has Bacon! and we found them at one of our favorite restaurants in Orleans. 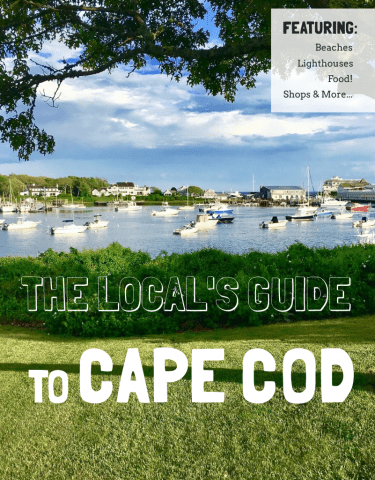 So, starting from West to East as you enter the Cape, we will visit Hyannis, Orleans, and Provincetown to bring you the best Cape Cod Foodie Spots. THE oven at Pizza Barbone! 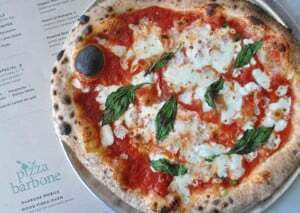 Our first stop for Cape Cod Foodie Spots is Pizza Barbone on Hyannis’ Main Street. Most of us are familiar with Chicago style pizza, New York style, even New England style pizza…but Neopolitan style?! The secrets to what makes this pizza so great are the freshest ingredients and their custom built wood-fired oven. It cooks your pizza in 90 seconds at 1000 degrees and makes all the difference in taste, you know right away that this is something different. While you are there, there are two appetizers you should definitely try: Arancini (crispy rice balls) and Barbone Meatballs…so good. 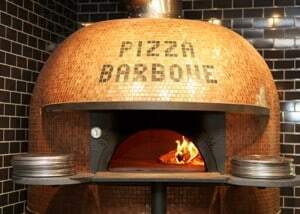 Pizza Barbone is a nice surprise, right in the middle of Hyannis. Relaxing and enjoying the atmosphere at Rock Harbor Grill. 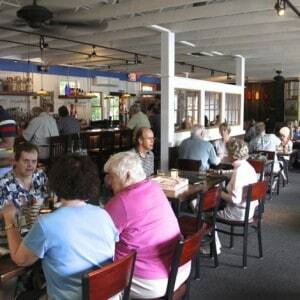 The next of the Cape Cod Foodie Spots that we are so glad to have found is Rock Harbor Grill in Orleans. We mentioned Devils on Horseback earlier…this is the spot. Dates wrapped in bacon and feta with mint and Balsamic, a taste surprise that we truly enjoyed. Other treats are the Lobster Mac and Cheese (with huge chunks of lobster, like its supposed to be) and the Mexican Street Corn (throwback to our Texas days). Our favorite entree is easily the pan-seared Cod, the ingredients taste so good together you will not leave anything untouched. The Canteen on Commercial Street, so Good! 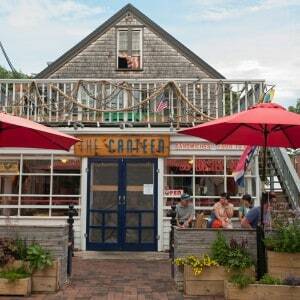 Out to the tip of the Cape for the last of this article’s Cape Cod Foodie Spots…to Provincetown and The Canteen! We are lucky to have found The Canteen, a true Foodie heaven, in the heart of Provincetown…on Commercial Street. This is where we enjoyed our favorite warm Lobster Roll. You can tell these guys love food by the homemade pickles and the innovative menu (like the Cold Cod Banh Mi). You can’t go wrong with the menu and the location is prime. There are indoor seats and outdoor seats for great people watching but, the secret spot is the picnic benches behind The Canteen and the view of the ocean. 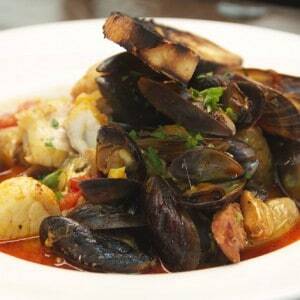 We hope you will get the opportunity to enjoy the Top 3 Cape Cod Foodie Spots. 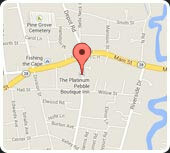 If you are coming to the Cape, we would love to host you and show you all the best food and fun Cape Cod has to offer. 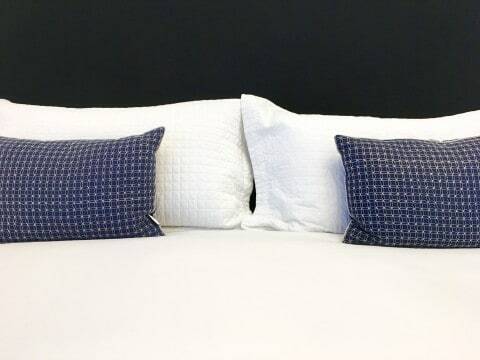 Stay tuned for the Platinum Pebble Boutique Inn’s Foodie tours this Spring. We went to Barbone on our way back to Boston as you recommended! It was amazing as was the Aranchini and Beet salad. So delicious and absolutely the kind of pizza we are used to! 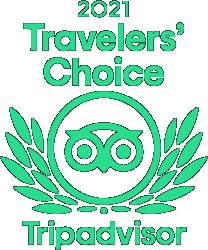 Sarah, we recently discovered their Roasted Brussel Sprouts…best on Cape Cod! The Canteen in Provincetown is a close second.